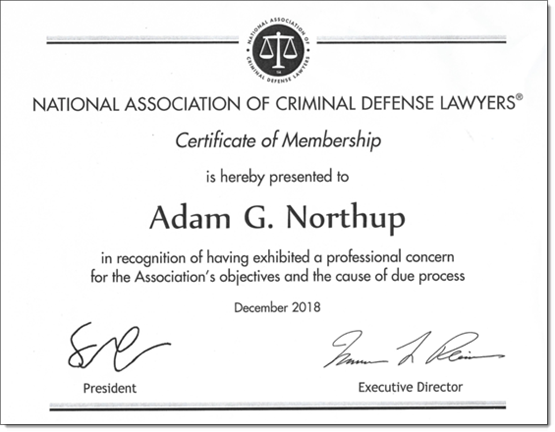 Adam G. Northup is a graduate of Southern Vermont College and Roger Williams School of Law. He interned with the Rhode Island Public Defender's Office and participated in the Roger Williams Criminal Defense Clinic during law school, which provided him with the tools and experience to handle Criminal and Traffic Tribunal cases. Attorney Northup also practices Family Law, Business Law, Landlord/Tenant Law, Probate, as well as assisting clients with a range of Contract and Miscellaneous legal needs.